Frankfurt (AFP) - The job of Volkswagen's chief executive appeared to be on the line Wednesday over a pollution cheating scandal that has sparked a US criminal investigation and worldwide legal action with unfathomable financial consequences for the auto giant. Volkswagen's share market nightmare showed the first signs of lifting as its stock steadied a little in early trade in Frankfurt, following a two-day freefall that had axed 35 percent, or 25 billion euros, off the company's market value. By mid morning the shares were up 2.1 percent at 108.50 euros. However, the world's largest auto manufacturer by sales in the first half of this year still faces a growing tangle of legal threats after it admitted that as many as 11 million of its diesel cars worldwide are equipped with software capable of fooling official pollution tests. Chief executive Martin Winterkorn's job is now believed to be hanging in the balance, as senior supervisory board members were reportedly meeting to discuss his dismissal. The German news agency DPA said the supervisory board's six-member steering committee met late Tuesday, and was scheduled to reconvene again on Wednesday. But no information has emerged about any decisions taken at the talks, DPA said. 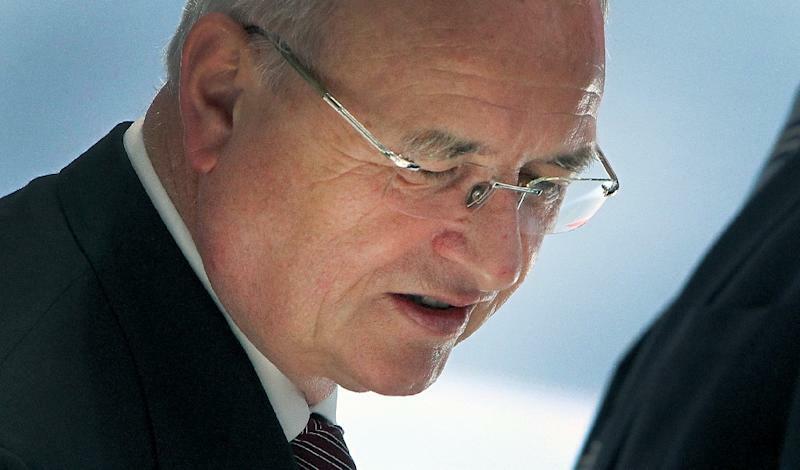 The regional Hannoversche Allgemeine Zeitung earlier said Winterkorn had lost the confidence of major shareholders. An AFP photographer saw cars with tinted windows entering the Volkswagen headquarters in Wolfsburg in the morning but it was impossible to say whether they were joining the board meeting. Winterkorn offered his "deepest apologies" over the revelations on Tuesday. "I am infinitely sorry that we have disappointed people's trust. I offer my deepest apologies," the 68-year-old executive said in a video statement, promising to be "ruthless" in getting to the bottom of the scandal. According to the US authorities, VW has admitted that it equipped about 482,000 cars in the United States with sophisticated software that covertly turns off pollution controls when the car is being driven. It turns them on only when it detects that the vehicle is undergoing an emissions test. With the so-called "defeat device" deactivated, the car can spew pollutant gases into the air, including nitrogen oxide in amounts as much as 40 times higher than emissions standards, said the US Environmental Protection Agency (EPA). The EPA ,which announced the allegations Friday along with California state authorities, is conducting an investigation that could lead to fines amounting to a maximum of more than $18 billion. The US Department of Justice has also launched a criminal investigation led by its environment and natural resources division, a source told AFP, speaking on condition of anonymity. The California Air Resources Board, too, is investigating Volkswagen's pollution violations. New York Attorney General Eric Schneiderman said he had launched his own probe of Volkswagen and would work on it with prosecutors from other states across the United States. Private law firms are lining up to take on the German company, with a class action suit already being filed by a Seattle law firm. 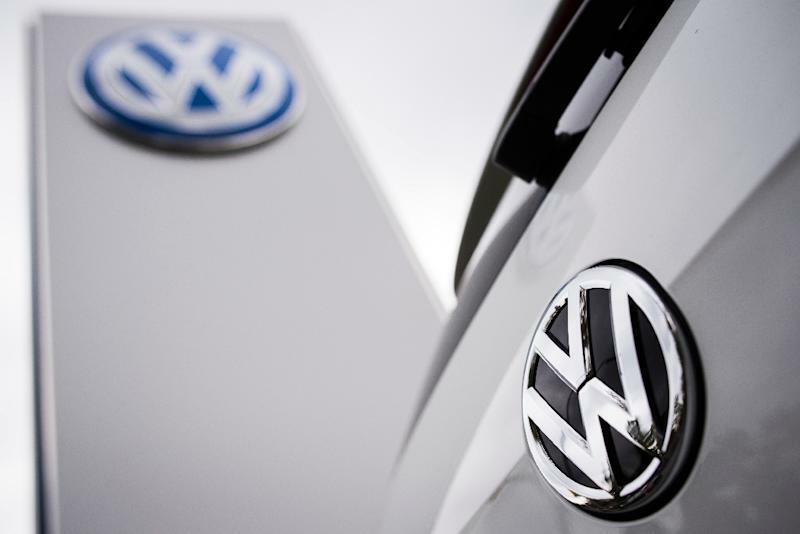 VW has halted all diesel vehicles sales in the United States during the investigations. 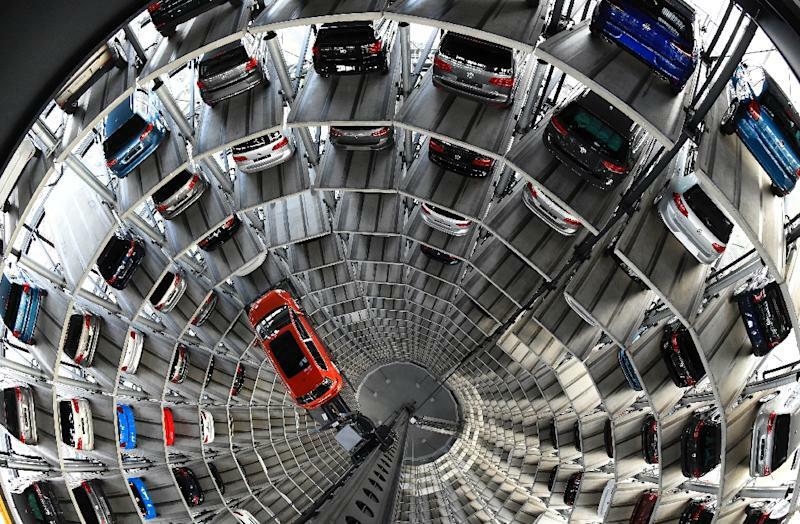 The scale of the exposed deception expanded dramatically Tuesday when Volkswagen said that as many as 11 million diesel vehicles worldwide may have the same "anomalies". The full impact on the reputation of Volkswagen, whose parent company also owns brands including Audi, Skoda and Lamborghini, is hard to measure. The scandal has already hit the share price of other car makers, buffeting international stock markets. Volkswagen has set aside 6.5 billion euros ($7.3 billion) in provisions for the third quarter to cover the potential costs of the scandal. Authorities from France to South Korea have said they will investigate. While the scandal has been restricted to Volkswagen so far, environmental protection groups, particularly in Germany, suspect other car makers may be using similar technology. The EPA has said it will screen for defeat devices in other manufacturers' diesel vehicles now on the road, although it declined to identify which brands would be tested. German Transport Minister Alexander Dobrindt said there was no indication so far that others apart from Volkswagen were involved. A commission of inquiry would travel this week to VW Group headquarters in the northern city of Wolfsburg, he added. France, Britain and other nations have called for a Europe-wide investigation. South Korean officials summoned VW representatives for explanations on Tuesday, saying tests would be started by "no later than next month". The United Nations has described the revelations as "extremely troubling". The German company is likely to face tough questioning in the US House of Representatives' energy and commerce committee, which announced plans for a hearing in the coming weeks. Volkswagen has promised to be transparent. "Our company was dishonest... in my German words -- we have totally screwed up," the chief executive of Volkswagen America, Michael Horn, said at an event in New York late Monday.